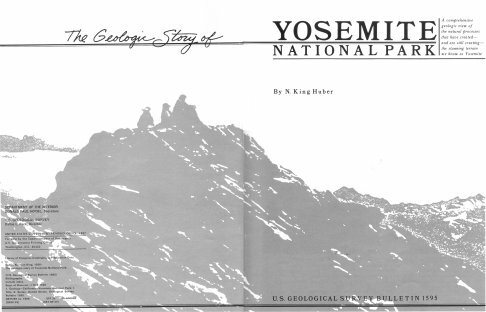 The geologic story of Yosemite National Park. 1. Geology—California—Yosemite National Park. I. Title. II Series: United States Geological Survey.